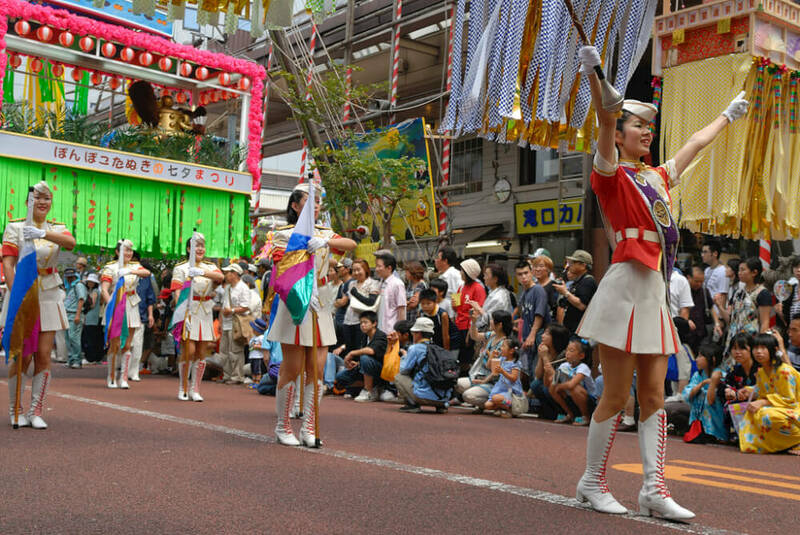 Summer is on its way and that means the start of many festivals (祭 – matsuri) once again. 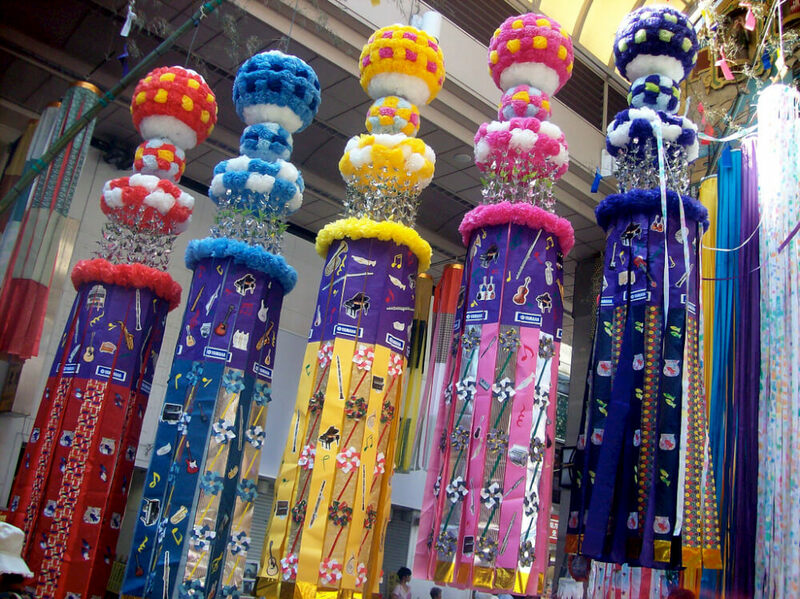 One of the upcoming ones is the Tanabata Festival (七夕祭), also known as the Star Festival. There is a sad love story behind the festival. The short version is that a couple forced into separation are only allowed to meet once a year on 7th of July. The birds would come and form a bridge so that the husband could go to his wife. Historically, it is also the day where people pray for a good harvest for the following year. Said to have originated from China, the festival is over 2000 years old. People celebrate by playing music and by hanging their wishes on a bamboo. You will see 7 types of decorations on the bamboo poles, each signifying a different wish. They are paper kimono (kamigoromo), a thousand paper cranes, (sennbatsuru), paper strips (tanzaku), net (toami), trash bags (kuzukago), purse (kinchaku) and streamers (fukinagashi). You can catch the parade and a reenactment of the love story that is said to have inspired the festival. 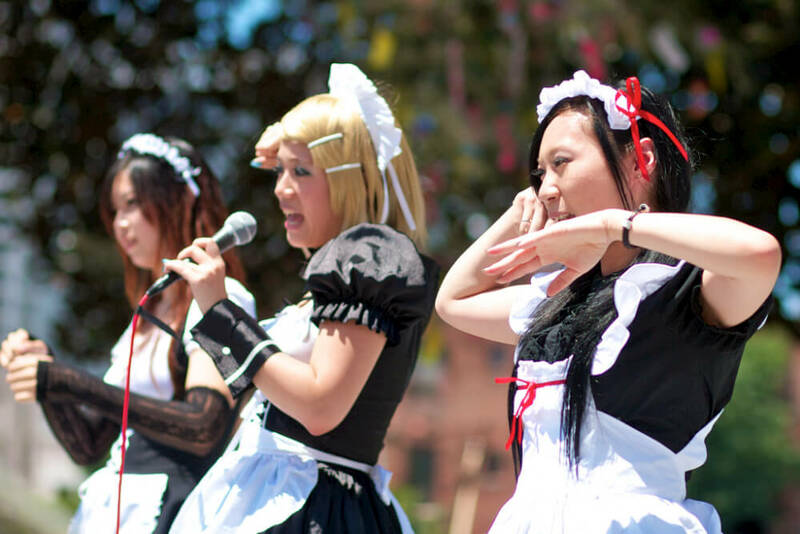 There will also be tons of food and little performances throughout the day. At certain places, you can write your wishes on strips of paper and tie them to a bamboo. One such place is Tokyo Disney Resort. 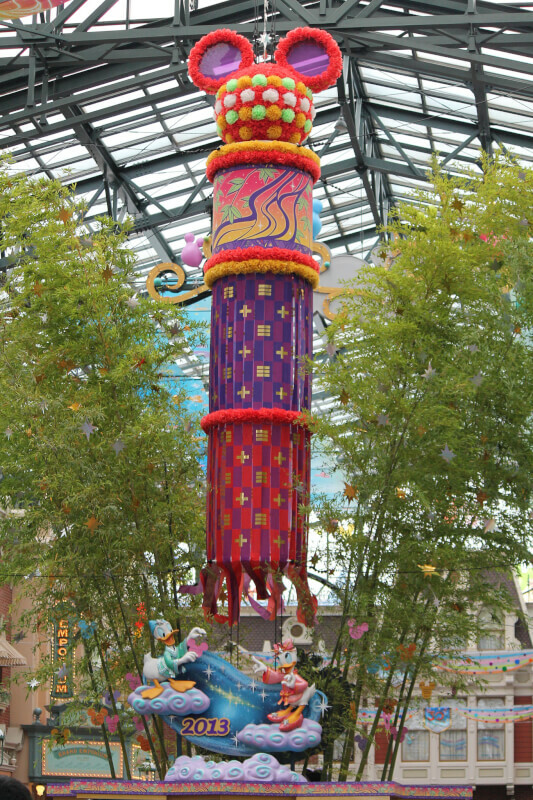 At both Disneyland and Disneysea, you will be able to hang your wishes on Tanabata decorations provided in the resort (more information about this below).